Found time to sew up a batch of pouches for the new EMT Shears. This order was not lost in the mail, unlike the first order. Used Amazon.ca and to cover my bets I ordered from two sources. 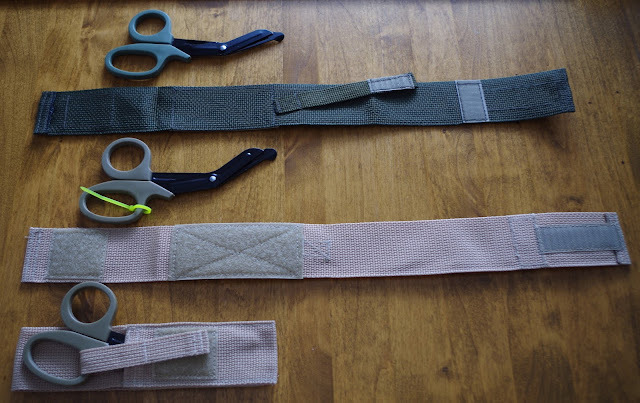 Not complaining, you really cannot have too many pairs of EMT Shears. 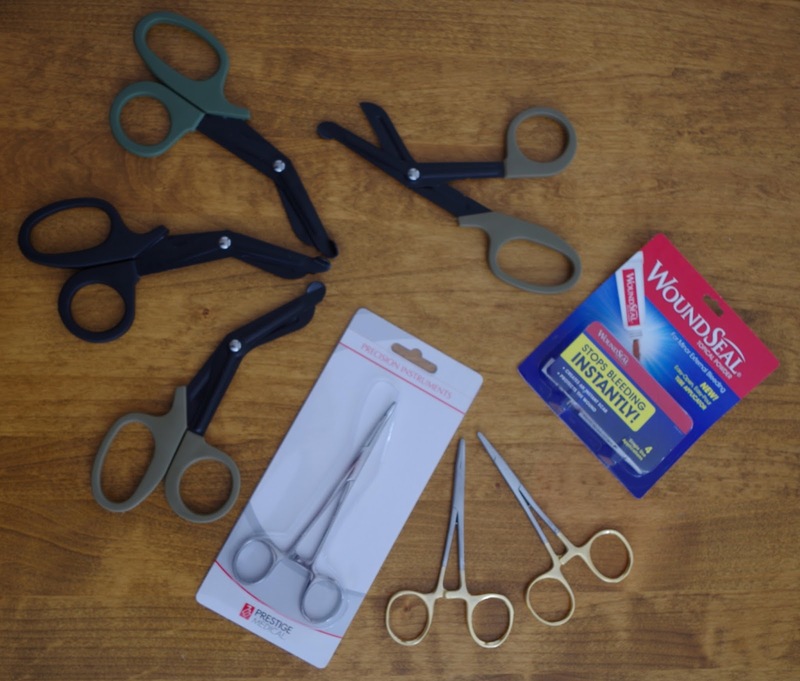 Every good field first aid kit needs a pair of EMT Shears. 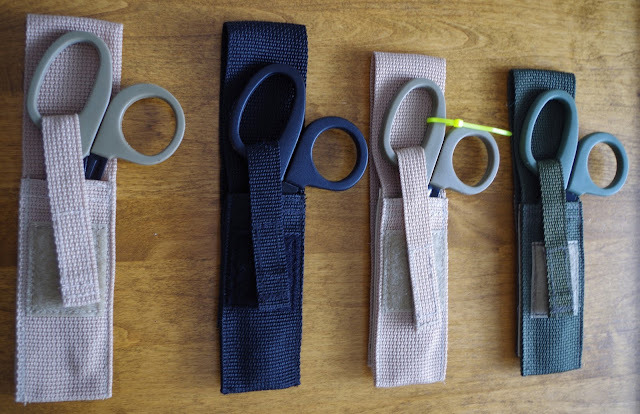 To keep those cutters close, you also need a pouch. These are only basic pouches but the hook & loop fastener allows multiple mounting options on gear or belts. 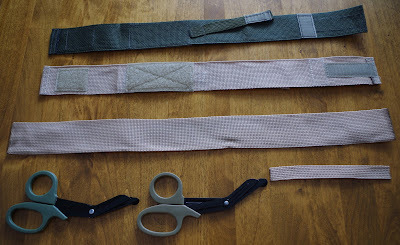 I built all four pouches in about 2 1/2 to 3 hours. I was not keeping track of the time. They did not take long. 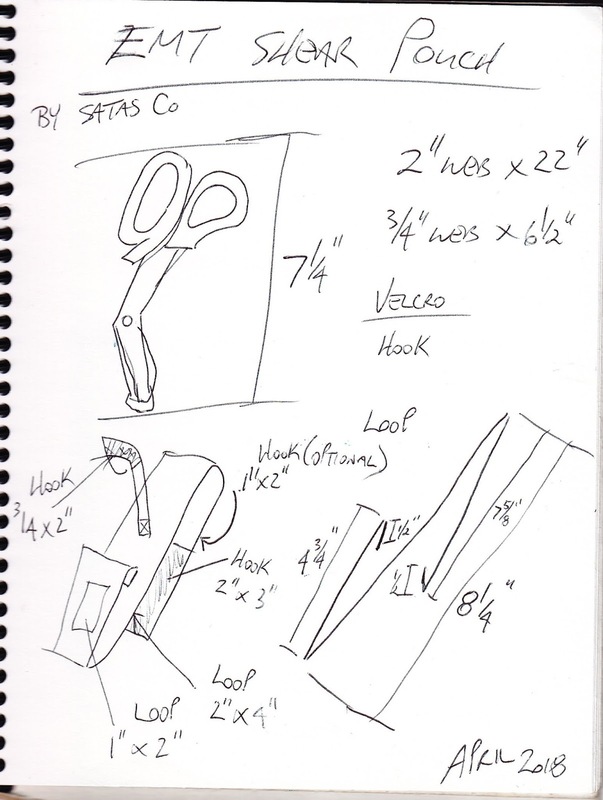 I had misplaced my old design page so I had to design and take notes on the first one, so that slowed me down a bit. Minimal materials were required. 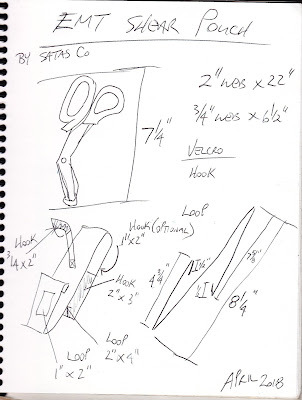 Plans are here to help those who need a pouch for their EMT Shears. Just remember to tell everyone where you got the plans from. Here are a couple, in progress pics to show that I really do make these items.